Banana Split began revolutionising the world of events in 1976 when renowned DJ and party planner Julian Posner took his passion for parties and unique experiences to the next level. We’re often asked where our brand name comes from. Banana Split was derived circumstantially, when asked the name of his company in it’s most early form, Julian looked around him. There in the fruit bowl in front of him, the brightest, most resplendent and distinctive of all the fruit was the banana, and so our brand was born! Banana Split represents originality, innovation and creativity. Fast forward to today and we can boast over 40 years of experience, with thousands of outstanding events under our belt. 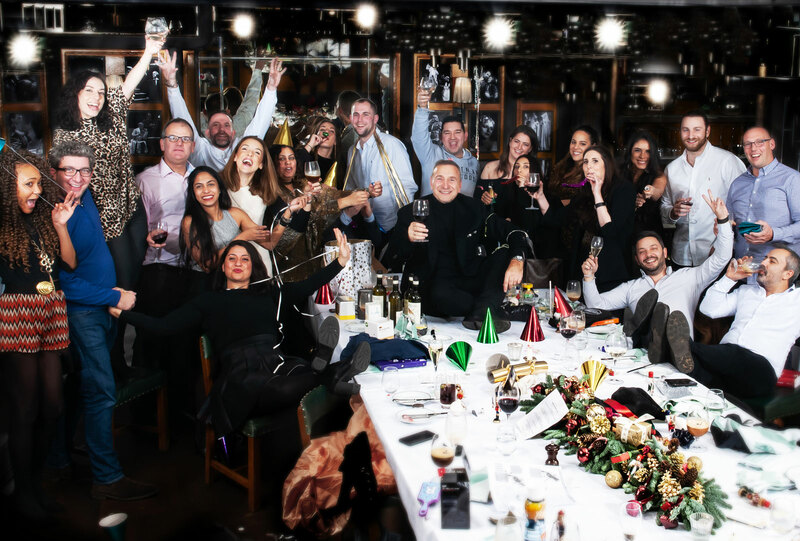 The idea started with one man but has since grown into a family business with an incredible ever-expanding team of in-house and freelance event professionals. Banana Split are globally recognised for our heritage and as raising the bar for all types of events. We are so grateful for all our fruitful relationships with our esteemed business partners, suppliers and most of all, our wonderful clients now and in the future. We thank you for your continued support and look forward to making more incredible memories together.